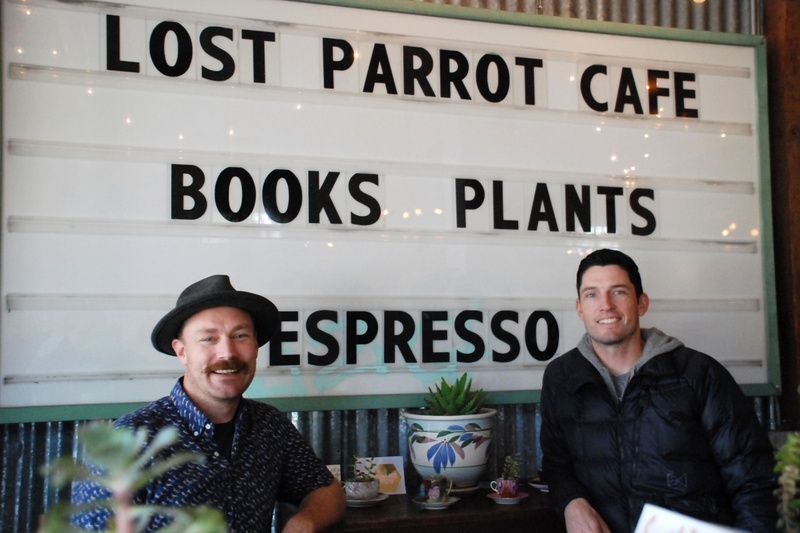 The Lost Parrot Café is surely a gem in the small community of South Pasadena. Taking a load of influences from around the country and creating a creatively diverse, warm, and matchless atmosphere, this lovely café has already found a special spot in my heart. With both founders growing up in South Pasadena, it’s become crucial to them to become a staple in their hometown. “It’s such a community driven space, I actually worked at Marengo ( Elementary ) and get some of the kids coming in. That whole aspect is really important to us,” says Winston. With the duo of Winston and Justin both having an eye for design and experience working with their hands, it only comes naturally streamlining the hodgepodge of items into a well-designed space. 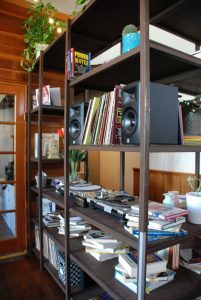 All of the books, furniture, and miscellaneous items have either been donated by the community or salvaged by Winston and Justin, reiterating the concept of a community driven business. There also is much more to Winston than meets the eye. A multi-faceted, stylish entrepreneur/ woodworker, his passion shines through in the way he speaks about and creates his art. 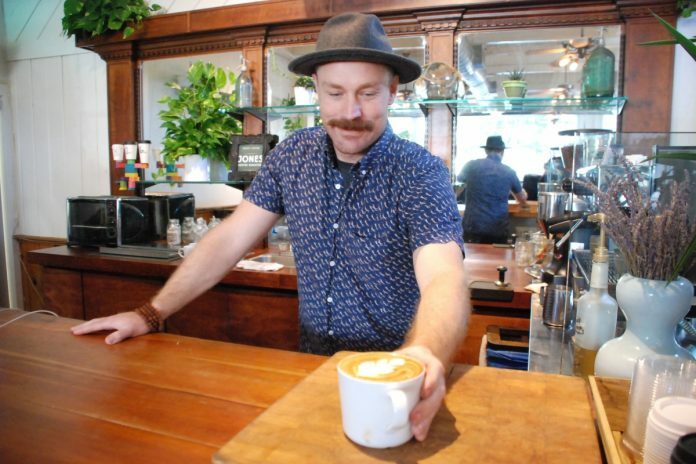 Rarely can you talk to someone about a cup of coffee for over 10 minutes, and that’s what truly sets these guys apart – there’s a story behind each beverage. Winston has also had a decorated traveling record, having worked at a traveling espresso cart which traversed the nation. This eventually inspired him to start his own cart here in Los Angeles duly dubbed Steamboat Coffee LA. But one city in particular has had a major impact on his sensibilities: New Orleans, Louisiana. 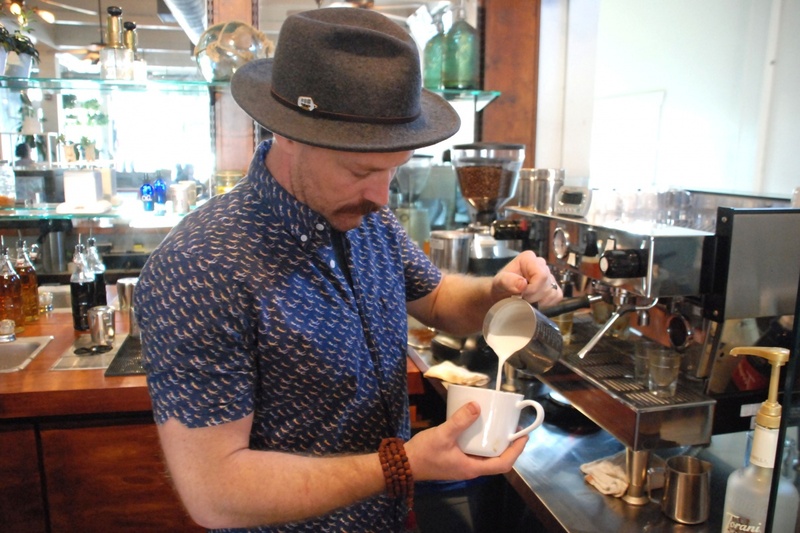 To Winston there is a certain passion in the way everyone crafts their art there, with strong traditional ties and a grand emphasis on camaraderie – all qualities that Winston sees in South Pasadena. 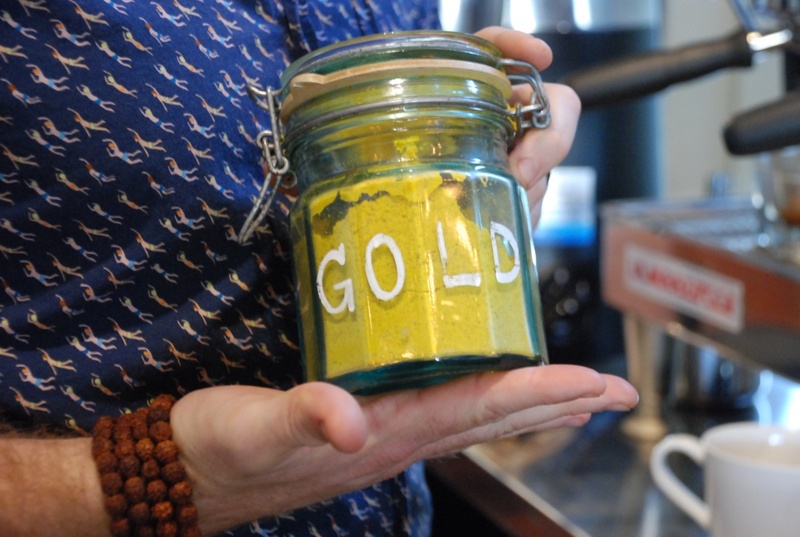 “As far as creativity and community being intertwined, I saw a lot of that there. Also celebrating the architecture of the place that you’re in.” Carrying over the ideologies that inspire him, it clearly shows in the café itself, being simultaneously spacious and cozy Winston describes it as “a bunch of little cubbies in a big space,” all of which are in a historical building that was once a generational, family owned market. 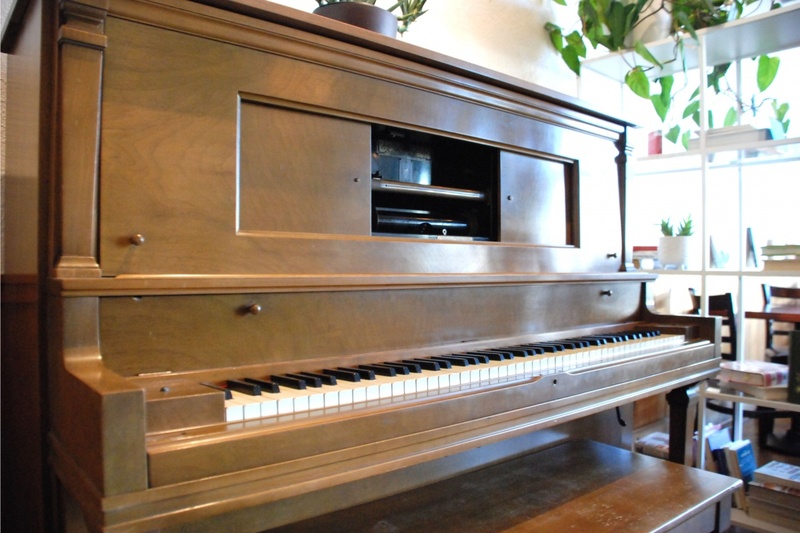 Looking towards the immediate future, the cafe looks to open its doors on the weekends, feature a chef-driven lunch menu and weekly musical performances on the gorgeous player piano. Indeed the collection of various and unique objects at the Lost Parrot Café are a testament to the dedication to preserving and repurposing the history of a town that is dear to it’s owners. 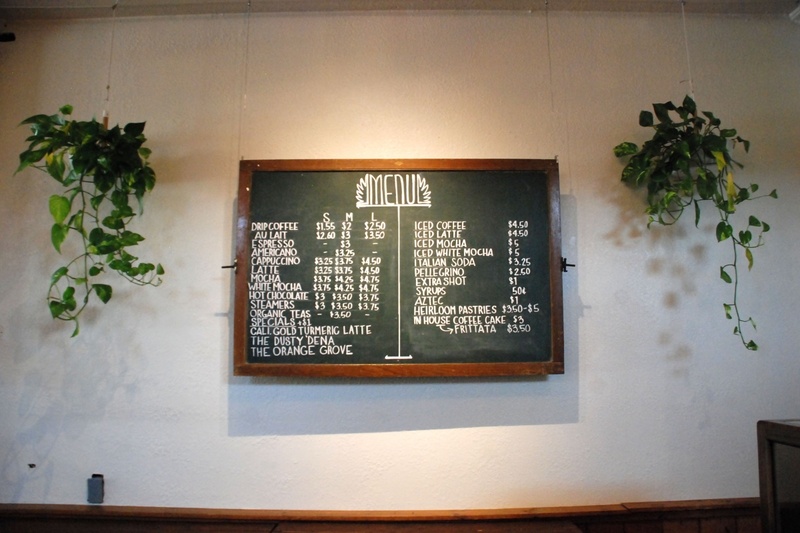 From the green marquee sign salvaged from the now defunct Santa Anita Inn to the “frankensteined” barista bar featuring some of Winston’s own woodworking contributions, the Lost Parrot Café is a paradise of its own here in South Pasadena. 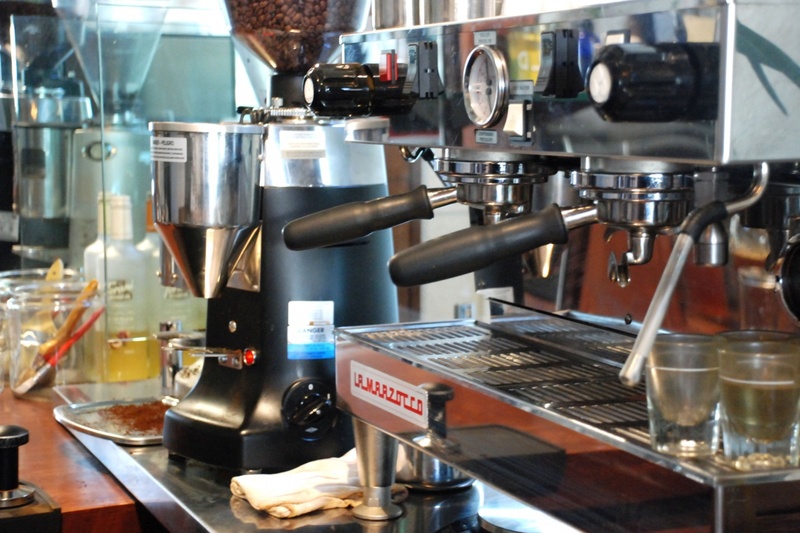 The Lost Parrot Cafe is open Monday – Friday, 7AM-3PM, and is located on 1929 Huntington Dr, South Pasadena.